7 nights in each direction or 8 nights if via Halifax. Some sailings turn at Hamburg. Freighter Pricing Guide: Budget about $135 (about £90) per person per day plus any dues and taxes. 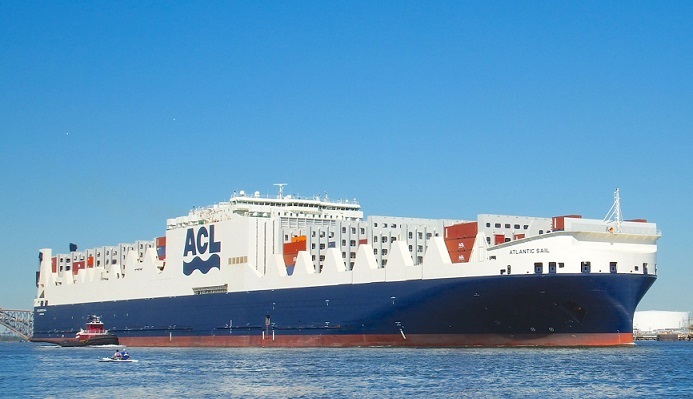 Weekly (Year Round) - ATLANTIC CONTAINER LINE (mv ATLANTIC SAIL, mv ATLANTIC SEA, ATLANTIC SKY, mv ATLANTIC STAR and mv ATLANTIC SUN, 55,630 dwt tons, 12 passengers each) - Hamburg, Antwerp and Liverpool to Halifax, New York and Baltimore and Baltimore, New York and Halifax to Liverpool, Hamburg and Antwerp. About Monthly (April/November) - PZM POLISH STEAMSHIP COMPANY (mv ISA, mv ISOLDA, mv ISADORA, mv IRYDA and mv IRMA, 35,600 dwt tons, 6 passengers each, and mv DRAWSKO, mv JUNO, mv LUBIE, mv MAMRY, mv MIEDWIE, mv RESKO, mv SOLINA and mv WICKO, 30,000 dwt tons, 3-5 passengers each) - Amsterdam (IJmuiden) to Cleveland and Burns Harbor, IN (for Chicago). Tramp voyages from the Great Lakes. Round voyages also available. Weekly - INDEPENDENT CONTAINER LINE Route (mv INDEPENDENT PURSUIT, mv INDEPENDENT SPIRIT, mv INDEPENDENT VENTURE and mv INDEPENDENT VOYAGER, 2-5 passengers each) - Between Antwerp, Liverpool and Philadelphia and Wilmington NC (Note: Embarkation at either Antwerp or Liverpool, disembarkation at Antwerp only, for fast Eurostar connections to London). Weekly - CMA CGM THE FRENCH LINE (mv CMA CGM FLORIDA, CMA CGM TARPON and mv CMA CGM WHITE SHARK, 65,800 tons, 6 passengers, mv CMA CGM ALCAZAR and mv CMA CGM CHATEAU D'IF, 68,280 tons, 3 passengers, and mv APL HOLLAND, 68,800 tons, 1 single cabin) - Le Havre, Antwerp, Rotterdam and Bremerhaven to Charleston, Miami, Veracruz and Altamira (Mexico), and return via Houston and New Orleans to Le Havre. Every 35 days - CMA CGM THE FRENCH LINE (mv CMA CGM LA TRAVIATA, 112,580 tons, 10 passengers) - Le Havre to New York, Norfolk, Baltimore and Charleston and return to Southampton, Antwerp, Rotterdam, Bremerhaven and Le Havre. Every 10 days - CMA CGM THE FRENCH LINE (m/v CMA CGM NABUCCO, 10 passengers) and m/v CMA CGM TOSCA, 8 passengers). - Genoa, Barcelona and Valencia to New York, Norfolk, Savannah and Miami, returning via Algeciras, Malta, Salerno and Fos sur Mer to Genoa. Every 42 days - NSB FREIGHTER CRUISES (mv CONTI EVEREST, 77,940 tons, 5 passengers) - Genoa, Valencia, Algeciras and Sines to New York, Baltimore, Norfolk, Savannah and Charleston, returning via Algeciras and Gioa Tauro to Genoa. Every 14 days - CMA CGM THE FRENCH LINE - EUROPE / ST MARTIN / TRINIDAD ROUTE (mv CMA CGM CAYENNE, mv CMA CGM MARSEILLE and mv CMA CGM SAINT LAURENT, 21,200 dwt tons, 6 passengers.) - Between Rotterdam, Tilbury, Rouen and Le Havre and St Martin, French West Indies, and Port of Spain, Trinidad, and return - also serving Cayenne and North Brazil ports. Note: Passage tickets are issued by shipowners, which may differ from the operator. 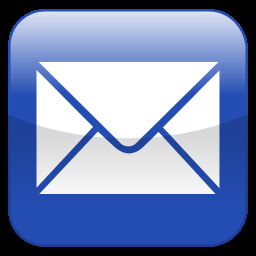 Payments are accepted in Pounds Sterling, Euros or US Dollars. Important: Non-US & Canadian passengers entering the USA by cargo ship require a Full US Visa Type B1/B2 except on ACL, which is a signatory to the Visa Waiver Program. 1. How much will it cost me to cross the Atlantic? Don't think of sea travel as a way to beat an air fare. It isn't. But unlike flying, it can be a richly rewarding experience. Expect to pay a minimum of about $900/1,500 per person each way, depending on route and cabin. Sea travel is cheaper than flying only when you factor in the days spent on board (equivalent to hotel) and three full meals a day with a private cabin. A ship normally steams only as far in a day as a plane can fly in an hour. And drinks on board cargo ships are not only tax and duty free, but also profit free (from what is call bonded stock). 3. What about single (and female) travellers? Cargo ships have the great advantage of being inexpensive for single travellers, often with no single supplement for single cabins. And single women may travel without fear - the ships' crews are accommodating and welcoming - most have wives and girlfriends at home. Single female travellers are among the more important groups who travel this way. 4. How quickly can I sail across the Atlantic? Relax. You won't get there in just 5 days. Most Trans-Atlantic freighter voyages take 9 to 12 days and even Queen Mary 2 takes 7 days. The fastest Trans-Atlantic freighter passages are between 8 days and 10 days, but passages of 12 to 14 days are not uncommon. 5. How accurate are sailing schedules? 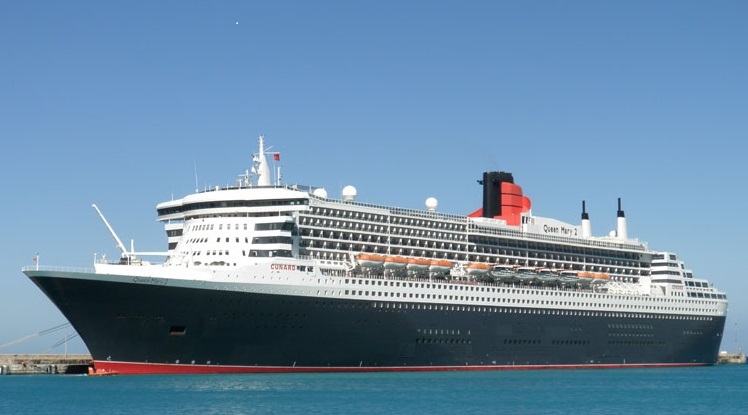 Dates for Queen Mary 2 and cruise ships are unlikely to change unless there is a realignment of schedules. Container ship sailings are year-round, but dates are subject to change due to cargo or weather. Take care to make flexible arrangements, eg. changeable flight tickets and allowing time for connections. Tramp sailings depend on cargo and are less reliable. Did you know that flying produces 36 times more carbon dioxide per passenger-mile than sea travel?